The Board of Directors of the Putnam County Chamber of Commerce appointed Ashley Alford, as President of the organization on July 24, 2017. 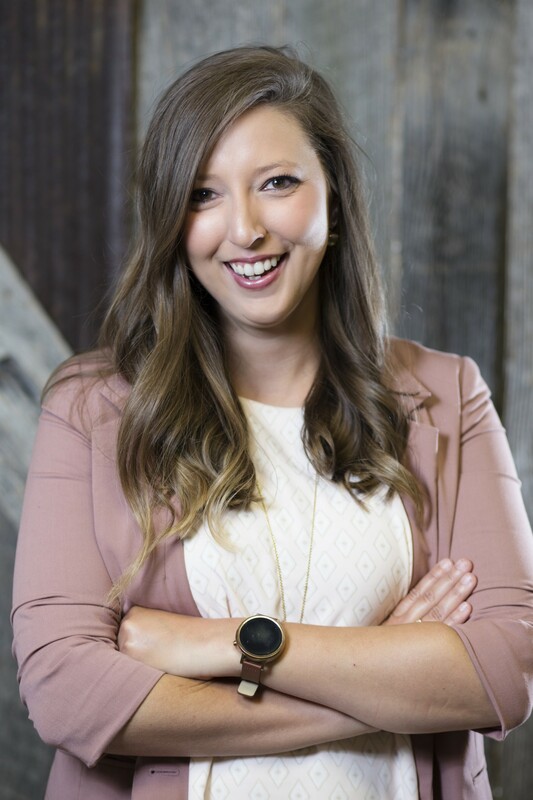 Alford is a Putnam native that joined the chamber staff in June of 2010 and has served in many roles; most recently as vice president of the organization. 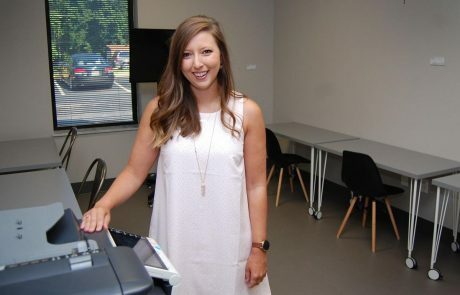 She is currently continuing her education at the Institute for Organization Management through the U.S. Chamber of Commerce and as a result of that has brought back many ideas and initiatives that have helped make our chamber one of the most progressive and forward thinking in the state of West Virginia. A great example of this would be the chamber’s new shared work space, known as Area 34. Area 34 is located within the chamber’s new facility on State Route 34 and is open to all of the business community. Alford played a major role in the relocation of the office and launch of this program. Alford is a graduate of West Virginia University with a degree in Public Relations and Business Administration. 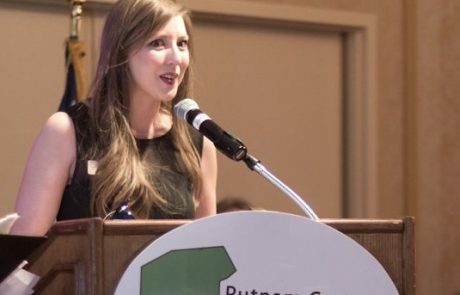 She is past chairman of the statewide young talent organization, Generation West Virginia, and the local organization Generation Putnam. She also serves on boards for the Putnam County Parks and Recreation Commission and the Putnam County Convention and Visitors Bureau. 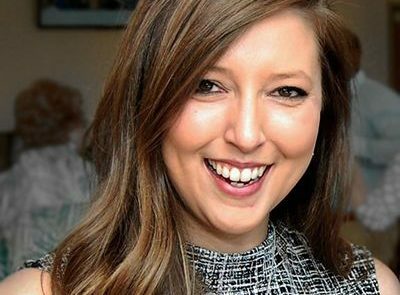 She is a 2013 Graduate of Leadership West Virginia and a 2015 Wonder Woman recipient. She has previously served as a member of the board of directors for Habitat for Humanity of Kanawha and Putnam Counties and a participant of the Habitat Putnam County Advisory Board.